Here at Robla School District we strive to provide all students a safe environment to cultivate a lifelong love of physical activity. 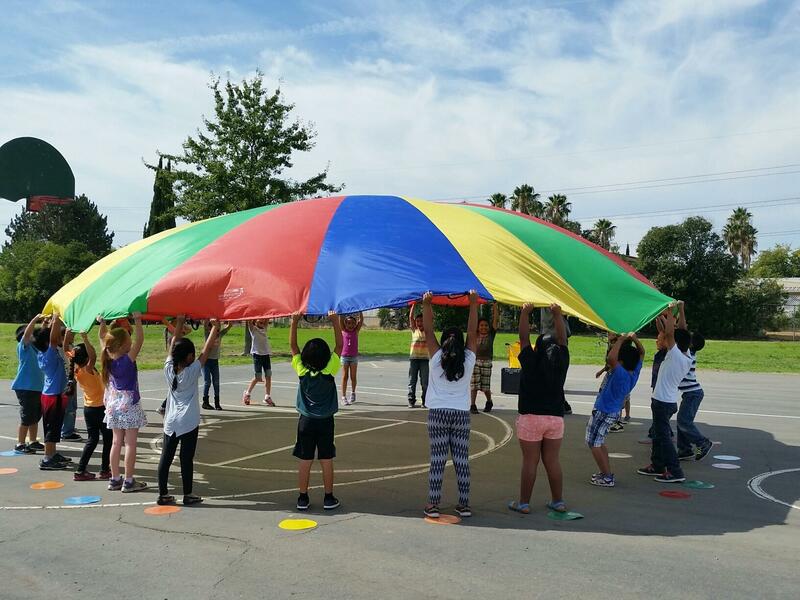 Our goal every day is to make sure all students move at least 80% of the time, develop social skills, and practice sport skills. There is always an emphasis on fitness in Physical Education lessons.